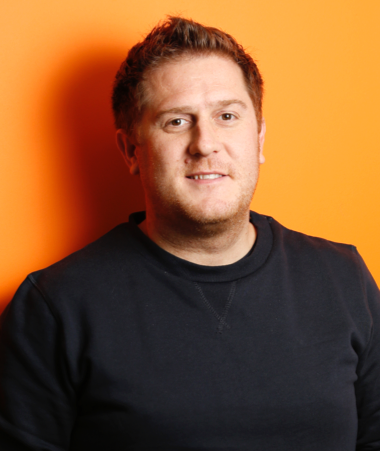 As one of Currencycloud’s founders, Richard has played an important role in the company’s rapid growth. Having started his career at HiFX – one of the largest foreign exchange market brokers in the UK – Richard has a deep understanding of the finance and payments sector. Prior to becoming GM of Currencycloud’s North America business, Richard has held successive positions as Sales Director, Client Relationship Director and VP Client Services at Currencycloud, helping the company increase revenue, size and scope. Having left London for New York in 2017, Richard is now responsible for performance across the US, including directing sales development programmes and go-to market strategies. His experience in creating high performing teams, as well as building and maintaining partnerships in the world of fintech, is the driving force behind Currencycloud’s US strategy.